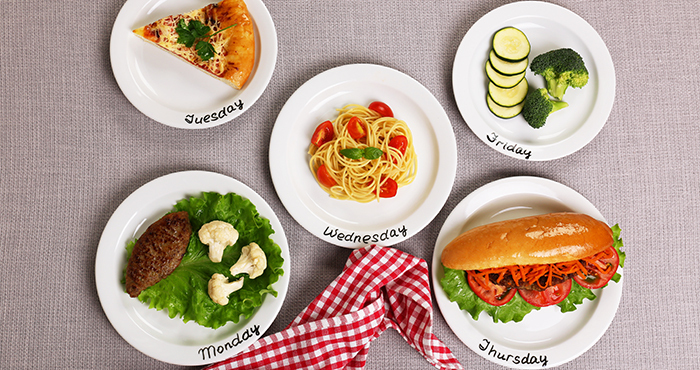 The key to stress-free weeknight dinners is meal planning. And it’s also the easiest and fastest way to answer once for the whole week to the “what’s for dinner?“ question, instead of every night, and then shopping for and prepping the ingredients before cooking. 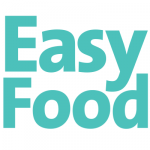 In the weekly menu plan below we have it all: oriental flavours, high-protein food ideas, vegetarian options, low-fat ideas for your new year’s resolutions, Irish comfort foods and, of course, indulgent desserts for the weekend. 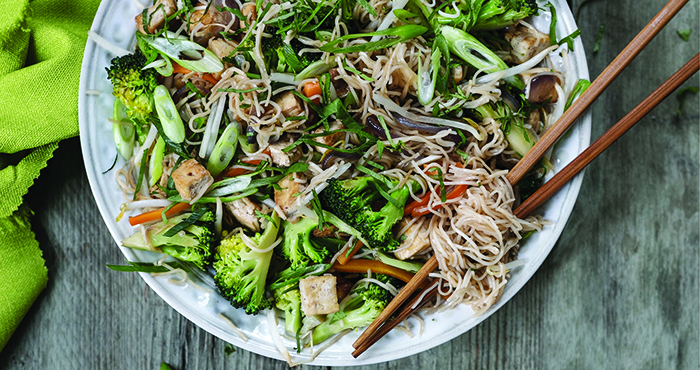 This is a vegan adaptation of Singapore noodles, a very popular dish and ready within 30 minutes. 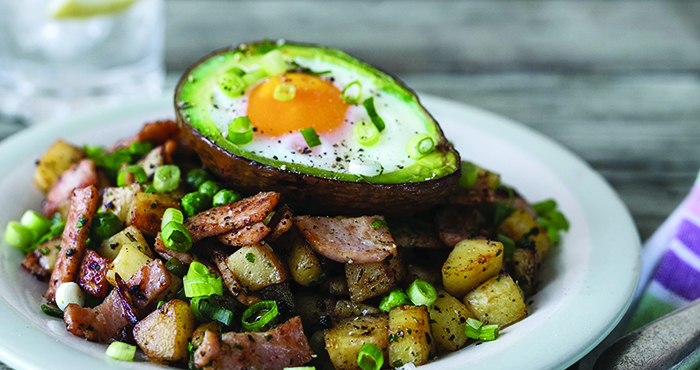 Eggs and avocados were meant to be eaten together, we’re pretty sure: they’re both full of healthy fats and and rich in proteins. Why not bake your eggs right into avocado halves? It makes a great brunch or a super breakfast too. 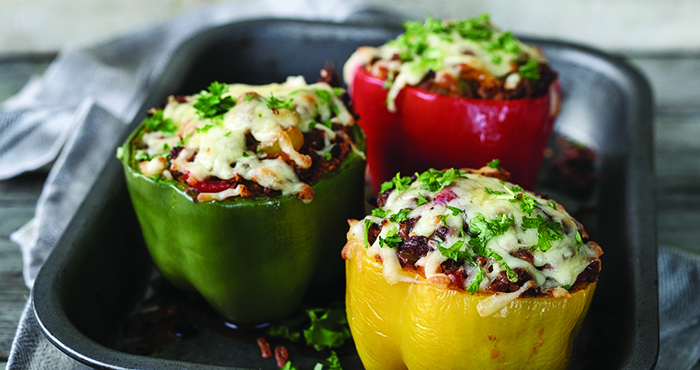 These hearty cauliflower rice-stuffed peppers are a genius way to add even more vegetables and colours into your winter dinners. 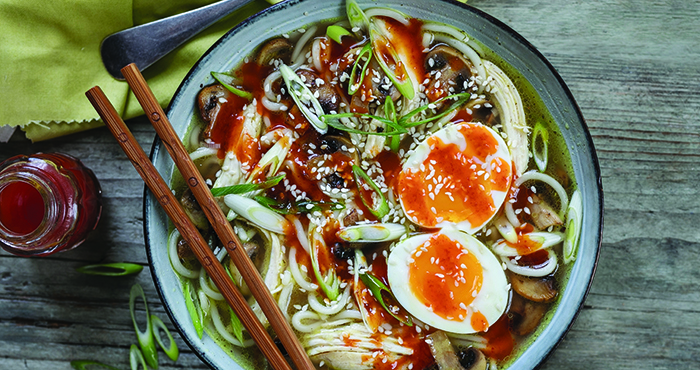 This homemade chicken ramen will make you forget the take away once and for all. Use chicken, noodles, mushrooms, onions, garlic cloves, add soy sauce and sprinkle sesame seeds over the soup. 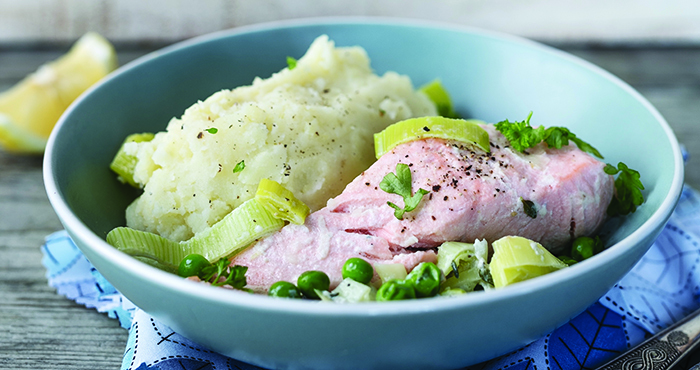 This light yet flavourful recipe is the perfect way to make poached salmon a succulent dish. Poach the fresh salmon for 8-10 minutes until cooked, then accompany with warm mashed potatoes and greens. 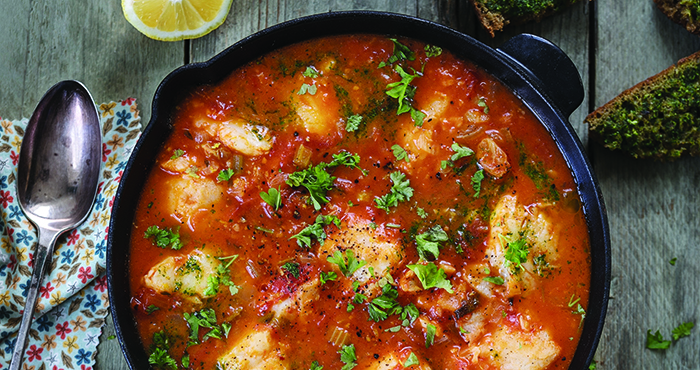 This fish stew has got all you could wish for a stew: one-pan, easy and tasty. It’s a very versatile dish and you can use whatever white fish you like. Serve it with baby potatoes, rice or crusty bread. Saturday indulgence: weekends are made for relaxing and indulging on extra goodness. Try our earl grey winter fruit cocktail and serve it with Greek yoghurt or no-dairy yoghurt. 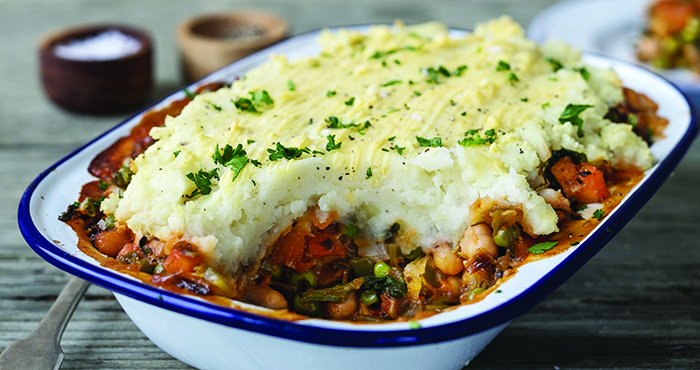 This is a hearty, wholesome and Irish dish that will satisfy vegetarians, made with fresh vegetables and lentils in a rich tomato sauce and topped with creamy potato mash. Sunday dessert: here are ultimate, foolproof better-for-you brownies that will make you forget the more classic fudgy cocoa brownies.